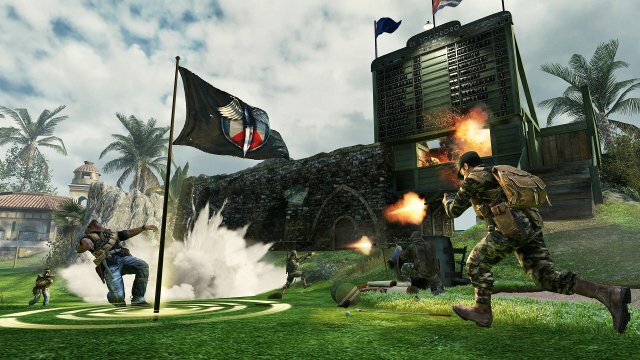 The best selling game ever on the XBOX 360 is getting ready to add more content to its already vast multiplayer offering. 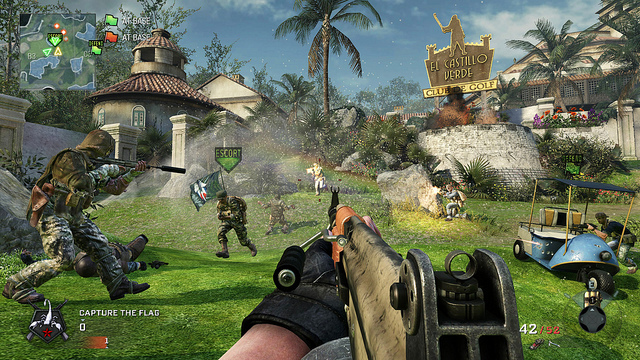 Activision has announced that Call of Duty: Black Ops Annihilation will be released via the XBOX Live Marketplace on June 28th. 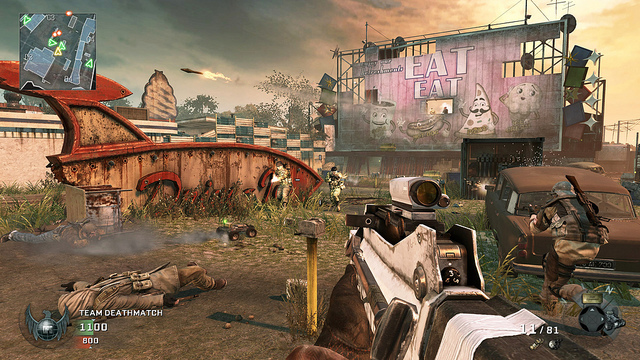 This will be the third map pack for the popular shooter from Treyarch. 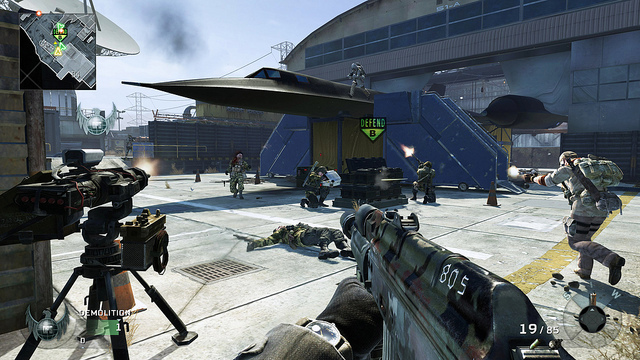 Since its launch in November, Call of Duty: Black Ops has continued to draw in millions of gamers online, from all over the globe. They’ve logged billions of hours into the game and they’re surely about to add more when this pack launches. 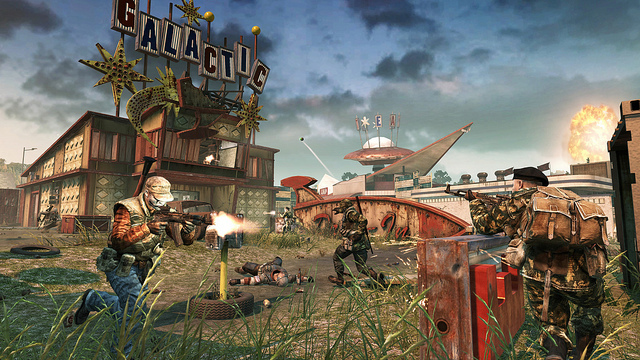 It’s going to be a timed exclusive for the XBOX 360 – the platform the game has done the best on. 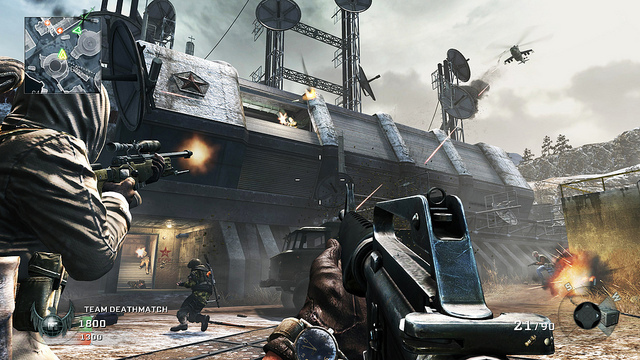 Its downloadable content has already become the highest selling add-on content in XBOX Live history. The new DLC is really not much of a surprise considering a leaked Gamestop flyer prematurely outed the map pack yesterday but it’s still nice to see official confirmation.